Today’s guest is author, Rosemary Gemmell. Welcome to Strands of Thought, Rosemary. Tell us a little about you, please. Many thanks for having me on your blog, Kai. 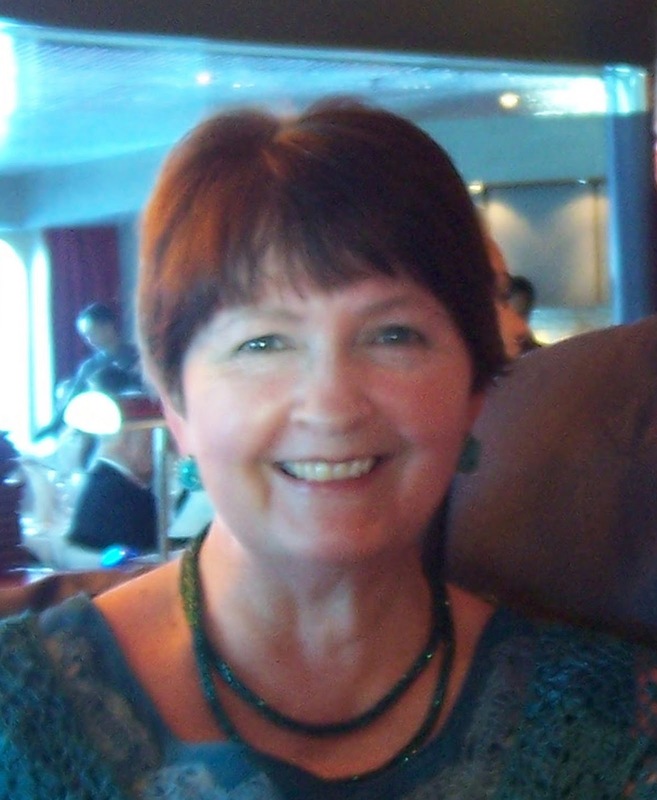 After working part-time and studying for a BA and MA in literature and history while the children were growing up, I’ve now been a freelance writer for many years. Many of my short stories and articles are published in UK magazines, in the US, and Online and a few stories have won prizes over the years. My first historical novel, Dangerous Deceit, was published by Champagne Books in Canada in May 2011 and a Victorian novella, Mischief at Mulberry Manor, was published on kindle in December 2012 (both as Romy). 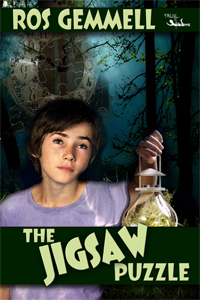 The Jigsaw Puzzle is my second tween novel published by MuseItUp Publishing in Canada, and Summer of the Eagles was published last year (both as Ros). I’m a bit of a butterfly writer, as I write in so many different genres and styles! I’m a member of the Society of Authors, the Scottish Association of Writers and the Romantic Novelists’ Association. Happily married, with two grown-up children, I love to dance! I’m trying to imagine you telling us all of this with a Scottish brogue. I imagine it is as soft and lilting as a brogue can be, but hard to understand when you’re excited. Am I close? Rosemary, in that charming accent of yours, tell us more about your latest book? Twelve-year-old asthmatic Daniel stays with his bossy cousin, Amy, her mum, and two cats in the Scottish countryside during the Christmas holidays while his parents take a trip to sort out their problems. When Amy and Daniel make up an old jigsaw puzzle, the cottage and garden begin to change. In between searching for the missing Title Deeds of the cottage, they complete the jigsaw and find a strange rhyming puzzle hidden within the box. Then Daniel and Amy become trapped in the past. Will they solve the cryptic written puzzle and find their way back to the present before it’s too late to save themselves, the destruction of the woods, and their cottage? Thanks for charming us on this week’s Three Times A Charm, Rosemary. Best of luck to you, your writing. Many thanks for hosting me today on your lovely blog, Kai! My pleasure, Rosemary. It is a joy to have you. Anne, so nice of you to stop in. 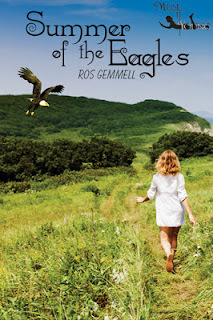 And thank you for sharing your thoughts on Summer of the Eagles! That's kind of you, Anne - many thanks!